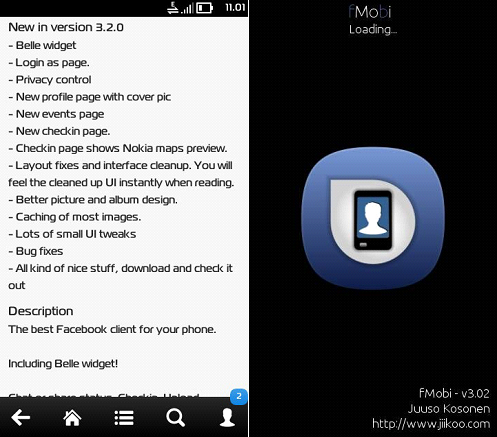 The best Facebook client for your phone. Including Belle widget! Chat or share status. Checkin. Upload photos.